Healthy Horizons is proud to announce three new grants for the youth in Nunavut! 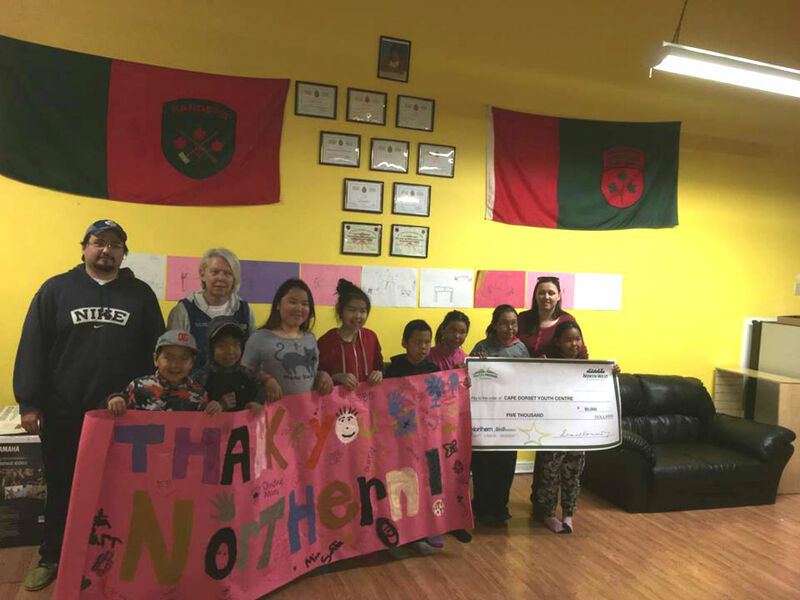 $16,000 was awarded to the Cape Dorset and Gjoa Haven Youth Centres; as well as the Nunavut Summer Literacy Camps in Arviat and Taloyoak. These awards will help deliver programs and provide a positive, safe place for recreation, activity, and learning.